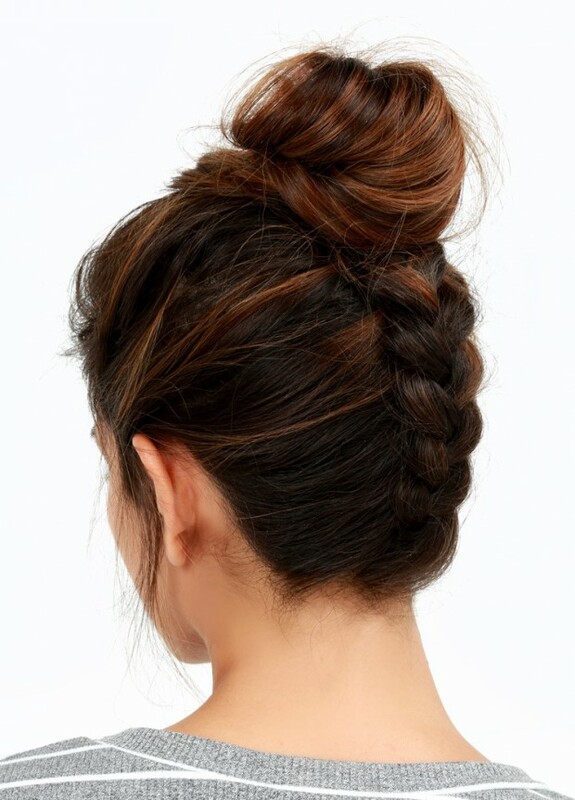 Everybody knows that we always connect bad hair day with bad weather, that’s why today we have gathered few of the best hairstyles for rainy days. 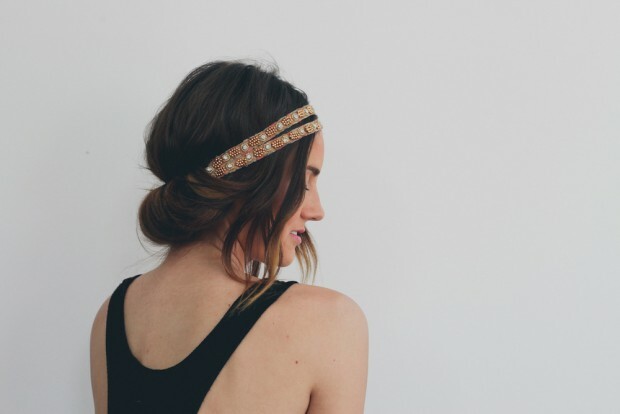 Whether you’re going to work or just running around doing errands, these will work for every occasion. 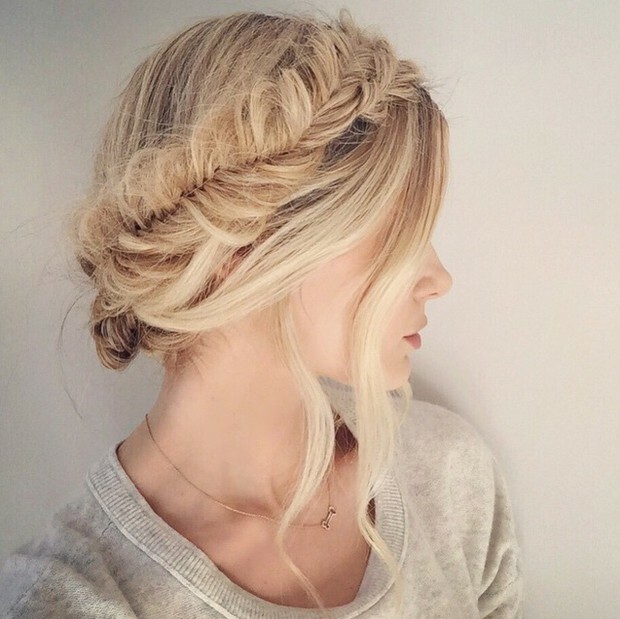 The styles are easy, even just for those lazy days! 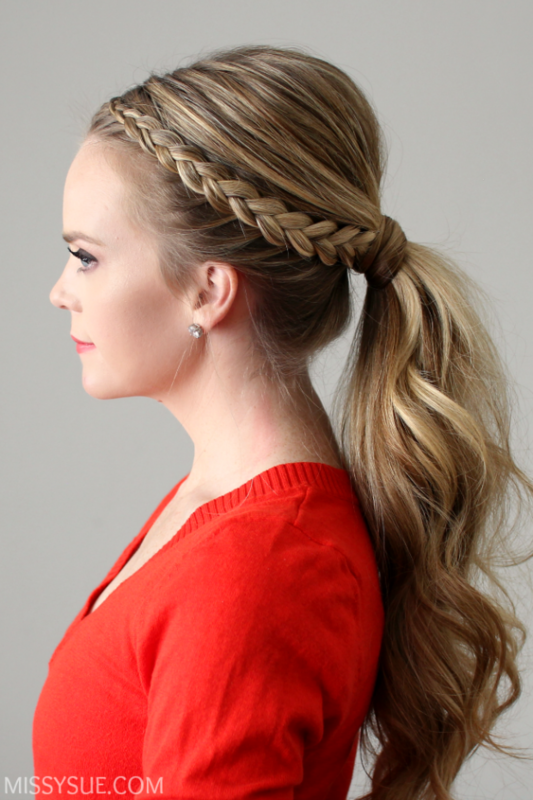 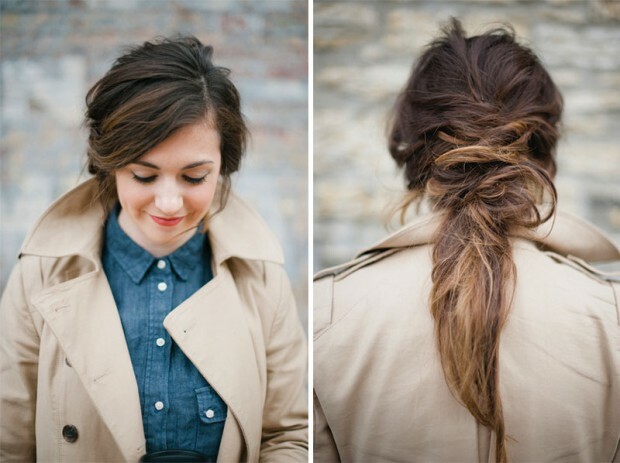 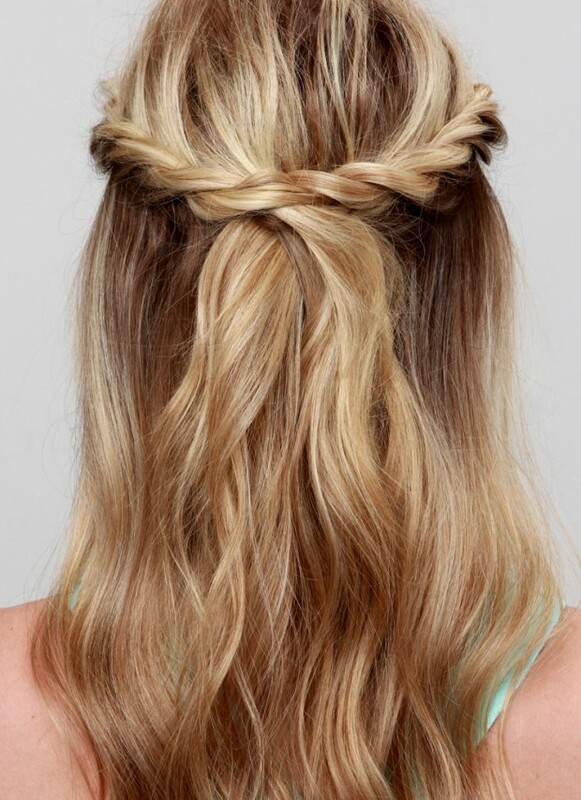 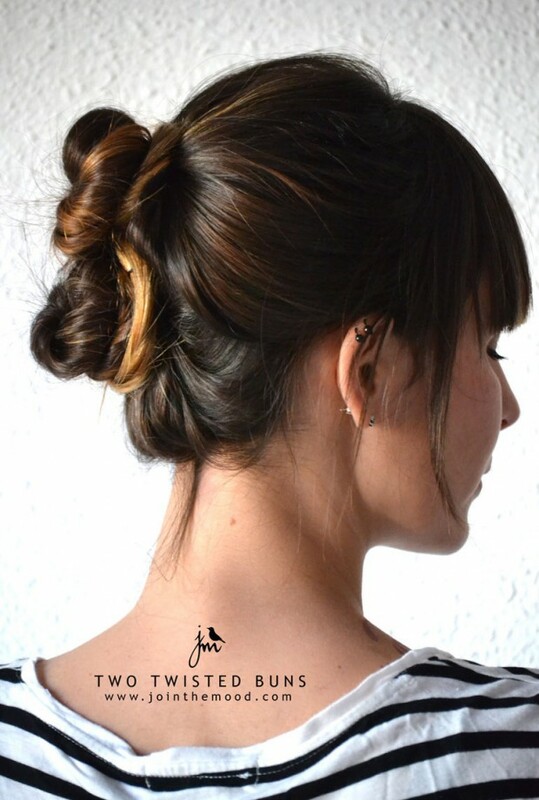 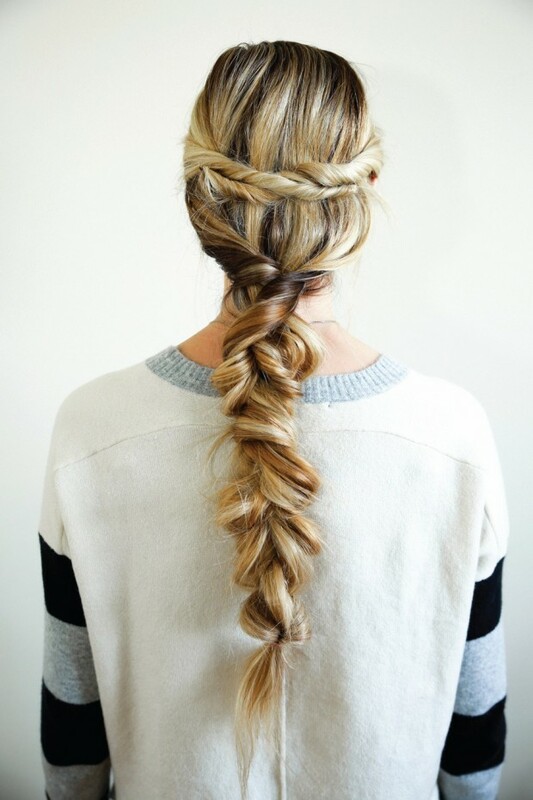 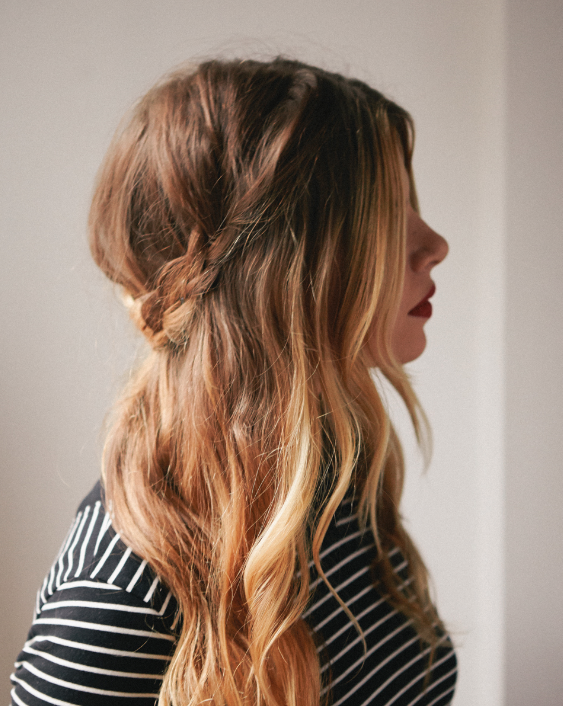 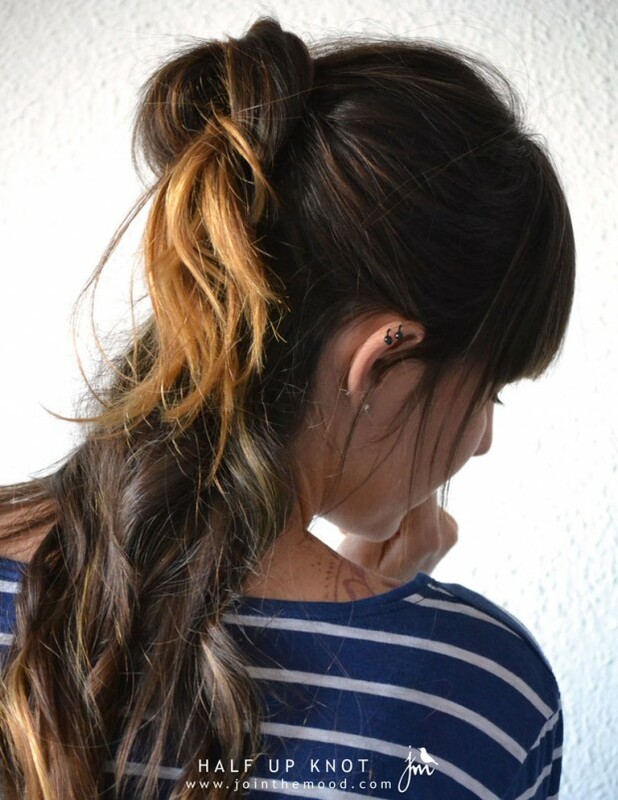 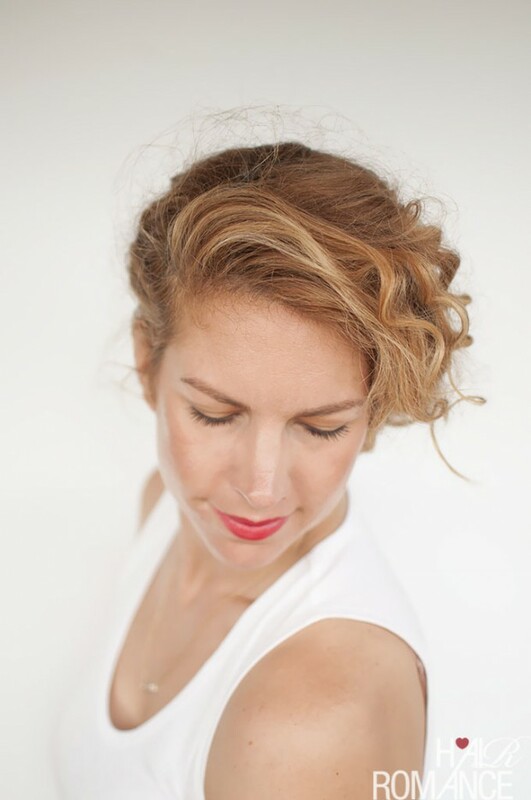 Here are some rainy day hairstyles that you will love and use all the time.